Do you dream of a holiday in the sun in a privileged setting, not too far from the sea ?? Look no further, we have what you need! 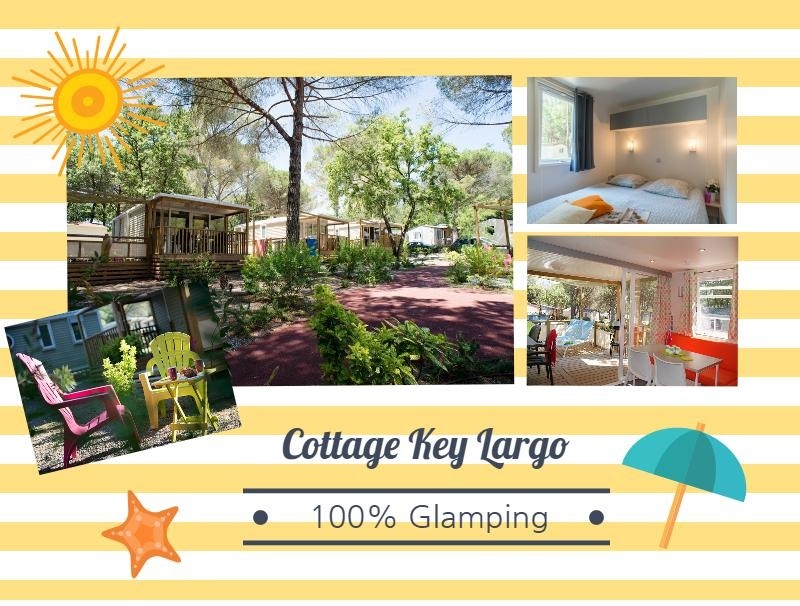 The cottage KEY LARGO is made for you!